Unless you happen to own a working time machine, not much. If you've received an award, say, from your local civic association, it's not as if you can ask them to restage the entire ceremony because the photographer you hired failed to deliver on the goods. Sure, you can scrounge the guest list to see if anyone else happened to take semi-decent photographs or snippets of video, but there's a lot of legwork involved—and you'll look foolish for having to resort to this when you should have hired a dependable photographer in the first place. You're a lawyer, so you probably know what is and is not possible in terms of making yourself whole. If your photographer genuinely messed up and failed to deliver any usable pictures or videos, then you may not be able to recover your down payment. But you would certainly be justified in withholding the money he was due on delivery. On the other hand, if the photographer actively misrepresented his qualifications, and you can prove that he did so, you can probably sue him for the entire fee, though whether this is worth the time and aggravation is entirely up to you. It may not be what you want to hear, but the best thing you can do is chalk the whole disaster up to experience and, next time, hire a photographer that you know for a fact is talented, professional, and dependable. 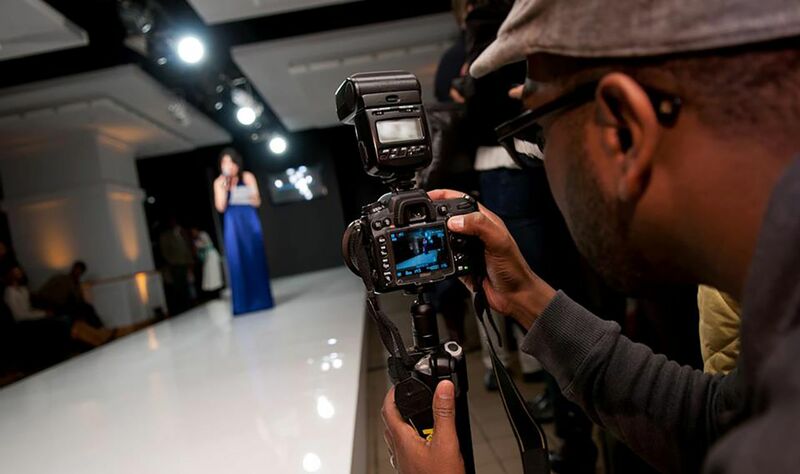 If you're in the D.C. area, a good start would be to contact the photography professionals at Gearshift, who have years of experience documenting awards ceremonies, public relations events, and other events frequented by lawyers. Call us today at 877-477-7883 to set up a free consultation!